Trainer Matthew Smith has Rosehill contender Fierce Impact on a path to the Villiers Stakes. Having opted to continue Fierce Impact’s campaign into the summer, Matthew Smith will use Saturday’s Rosehill meeting as an important stepping stone to his main goal. 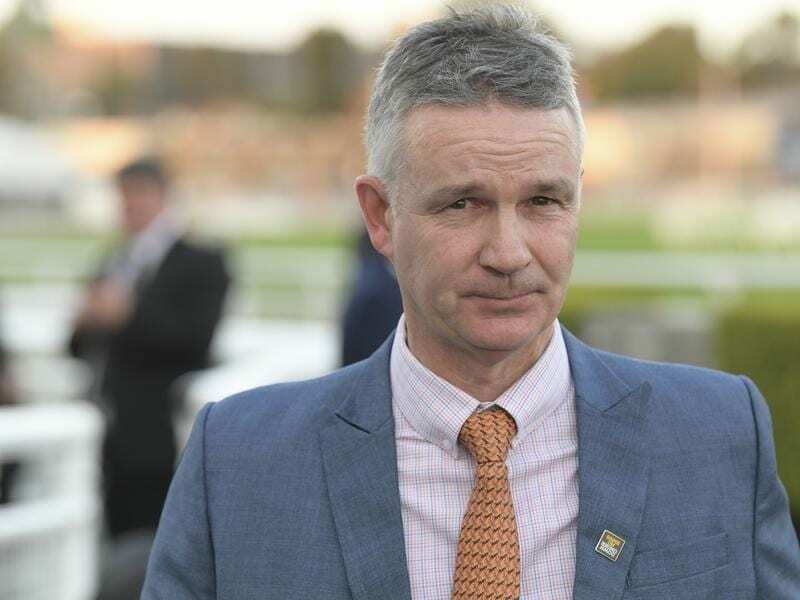 Fierce Impact will tackle the 1800 metres of the 2019 Membership Handicap, a test Smith believes will lay a strong platform for the five-year-old’s tilt at next month’s Group Two Villiers Stakes at Randwick. “We thought we’d come back here and have a crack at the Villiers after he had one run in Melbourne,” Smith said. A backmarker, Fierce Impact finished a creditable eighth to Land Of Plenty in the Group One Toorak Handicap in Melbourne when he made ground from near-last. He wasn’t disgraced at his only subsequent run when third to Don’t Give A Damn in a leader-dominated race. “The race was run at a dawdling pace and we were too far back,” Smith said. Fierce Impact will face a good test of his Villiers credentials at Rosehill where his rivals include the in-form Sky Boy and Savacool, a Flemington winner during the Melbourne Cup carnival.